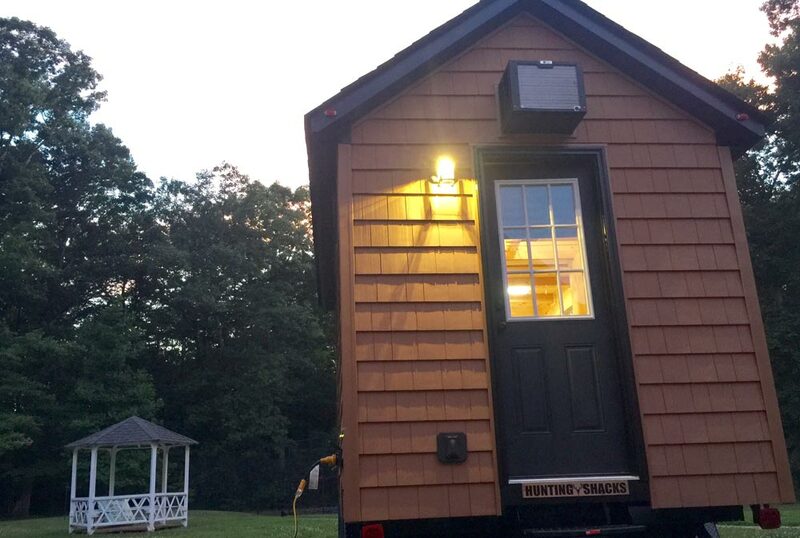 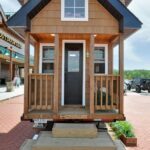 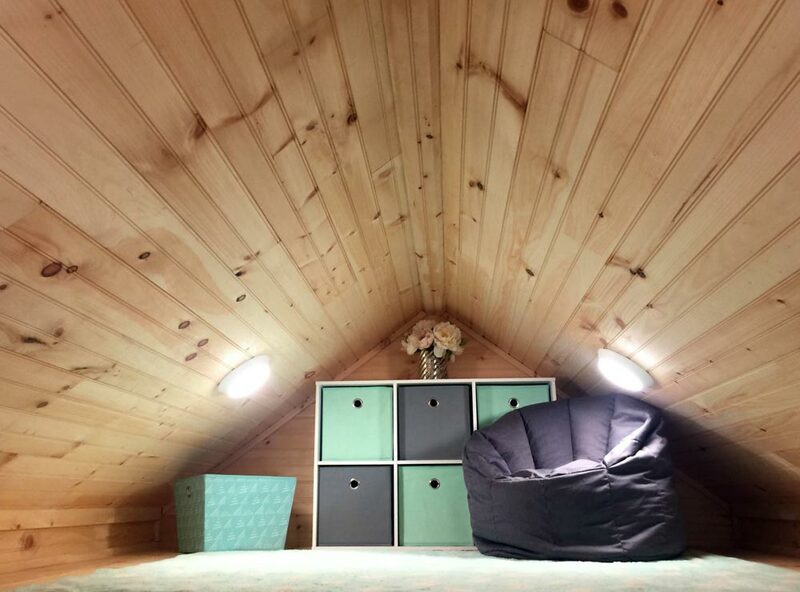 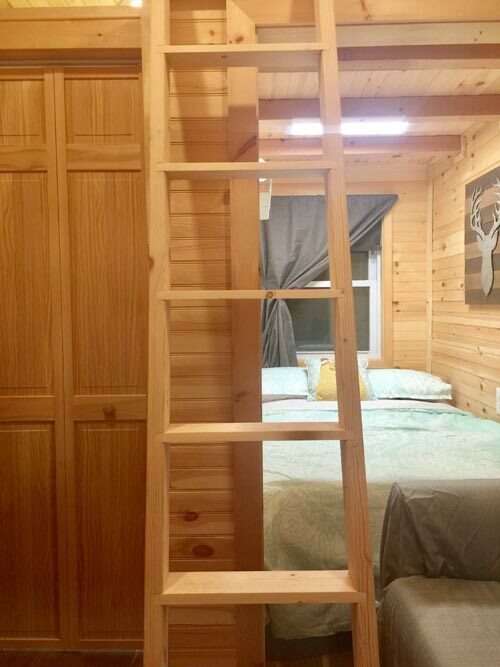 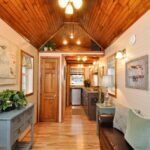 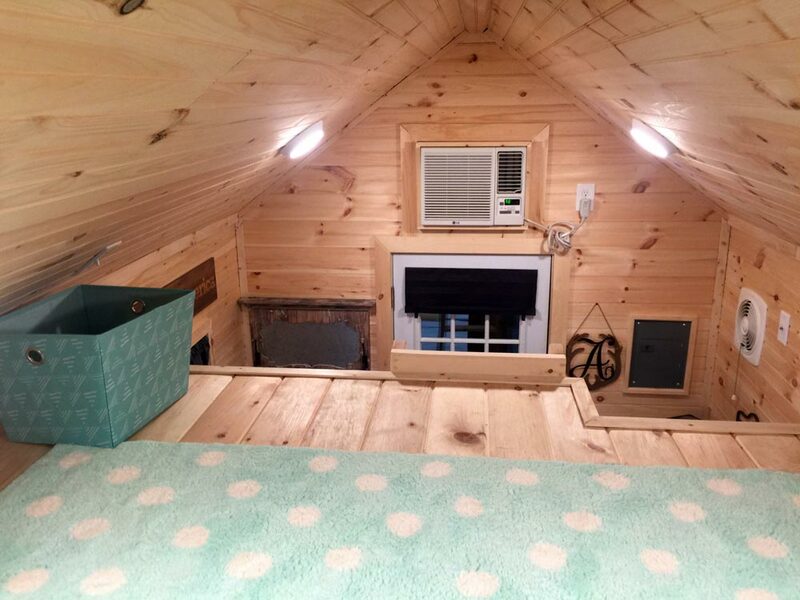 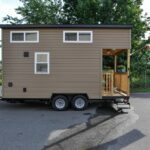 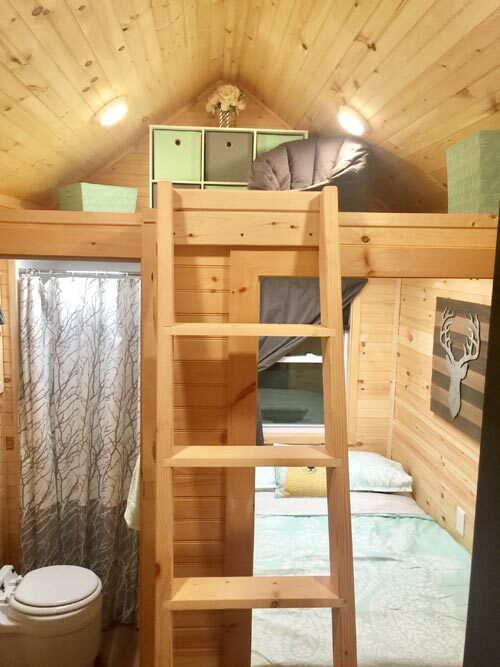 From Tiny House Building Company is the Alpine, a 13-foot tiny home with main-level bedroom and loft. 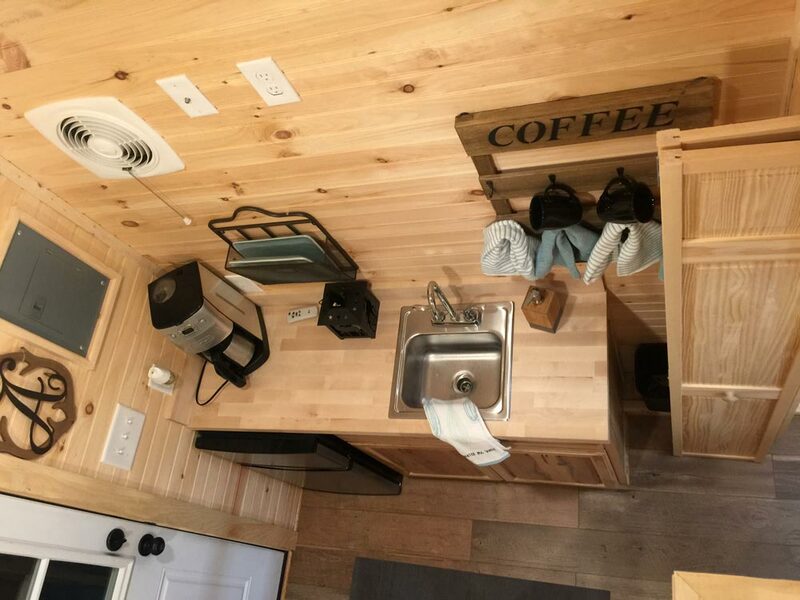 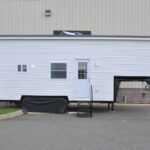 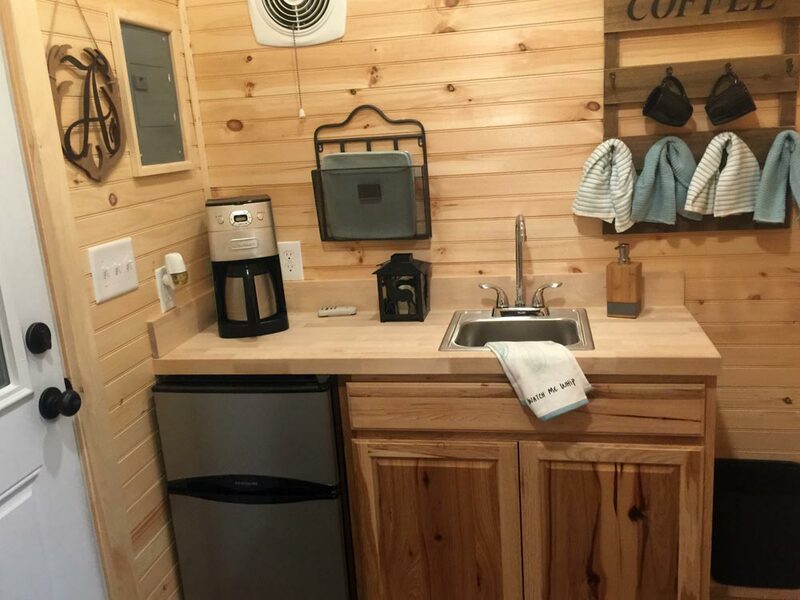 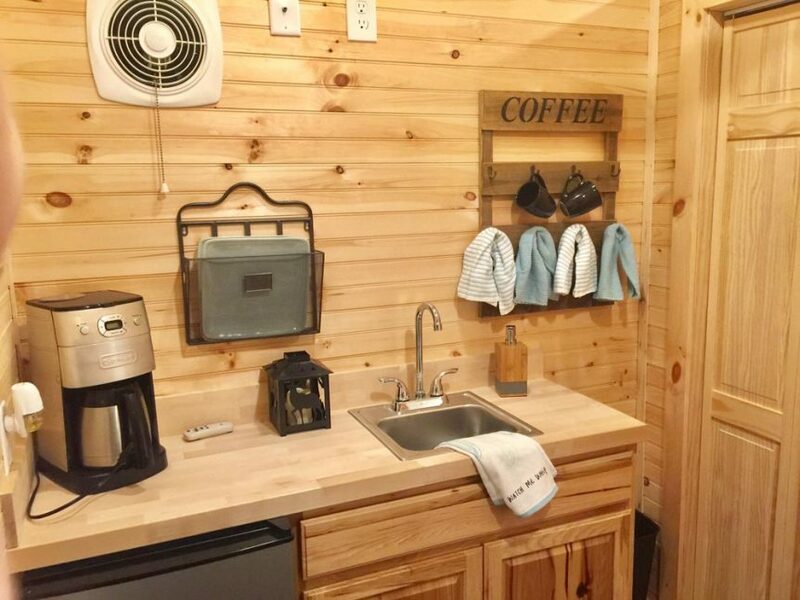 The Alpine offers approximately 150-square-feet of living space, including a kitchen with induction cooktop, sink, under counter refrigerator, and hickory cabinets. 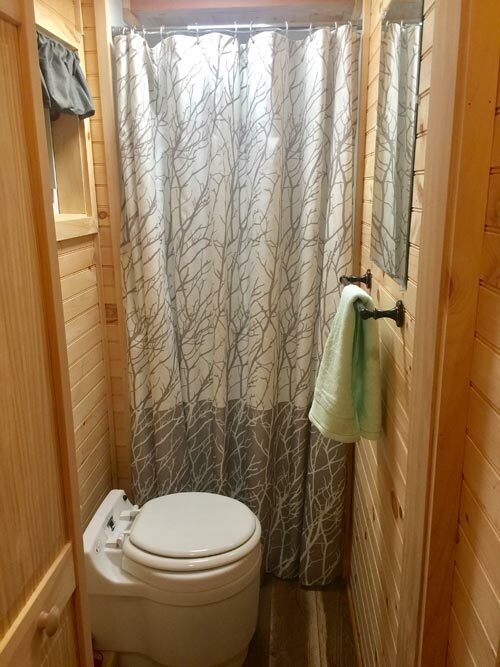 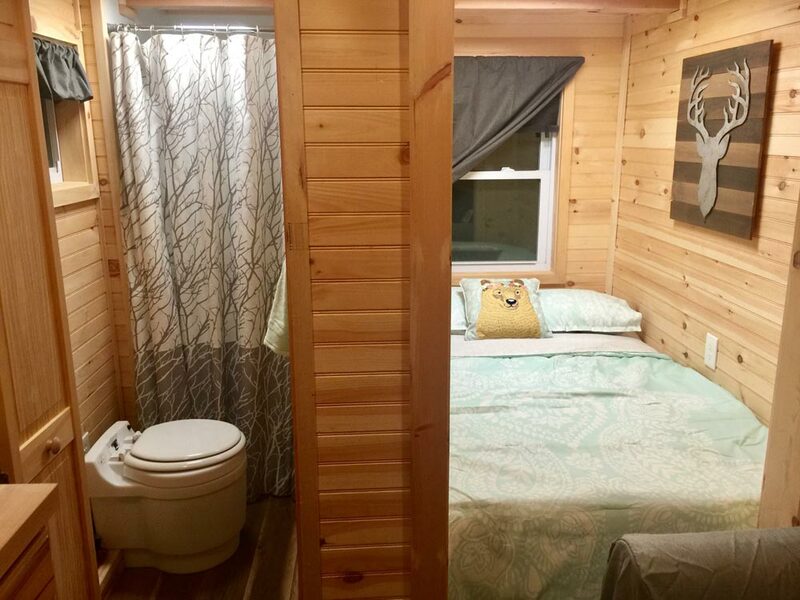 The bathroom has a large shower and dry flush toilet. 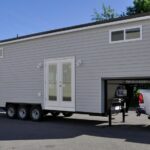 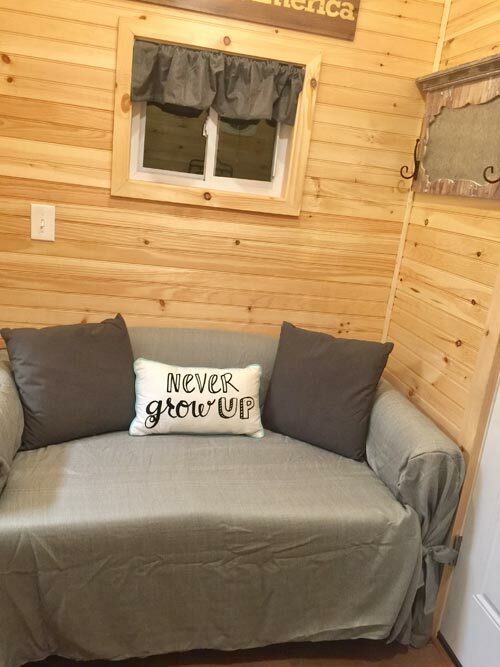 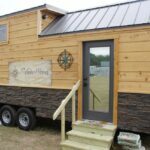 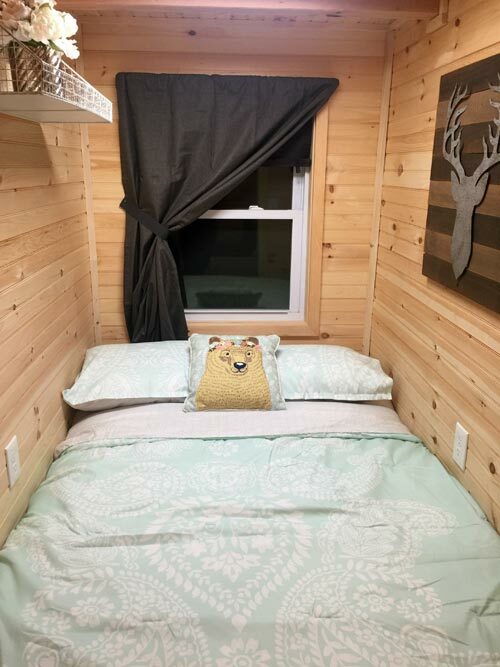 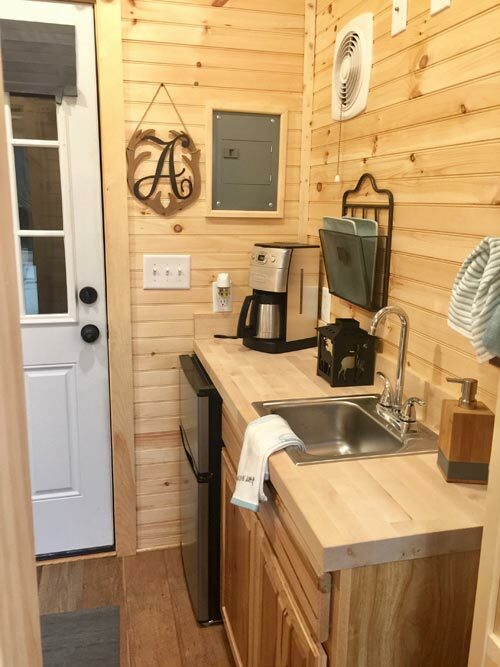 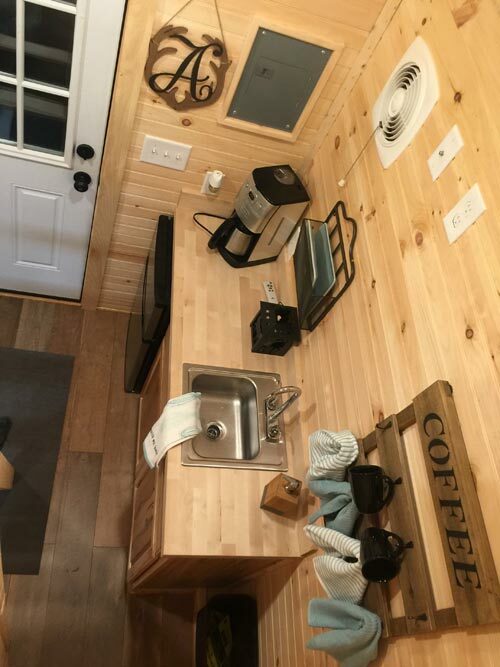 For more information about the Alpine, you can contact Tiny House Building Company.